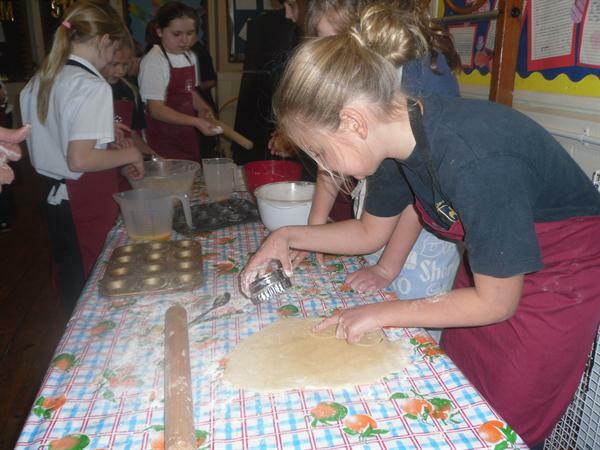 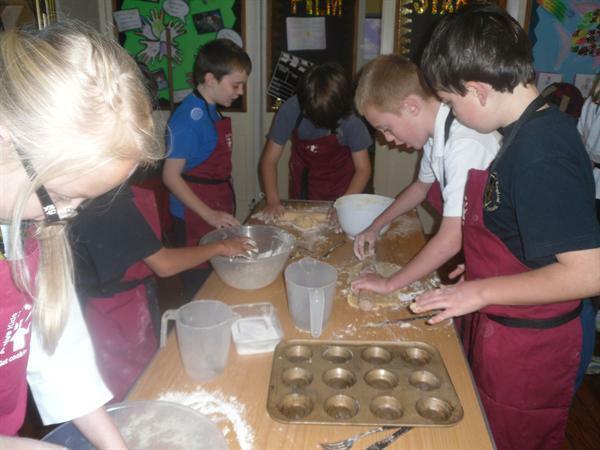 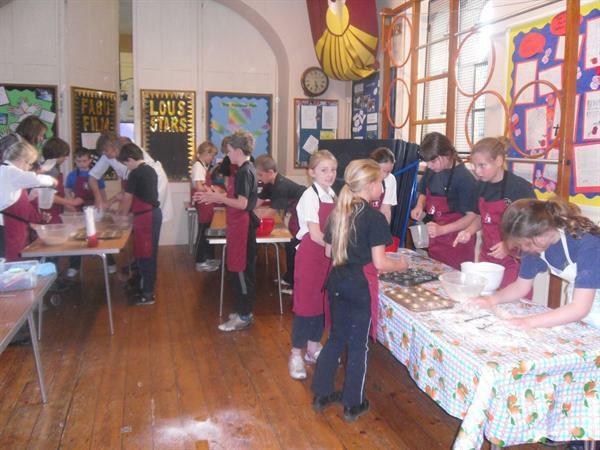 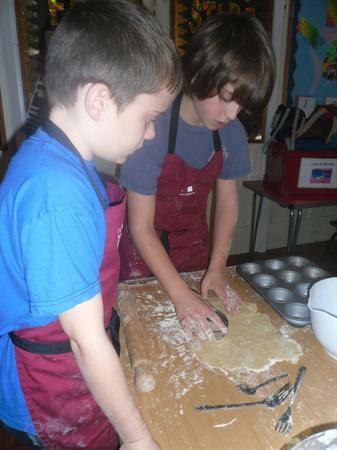 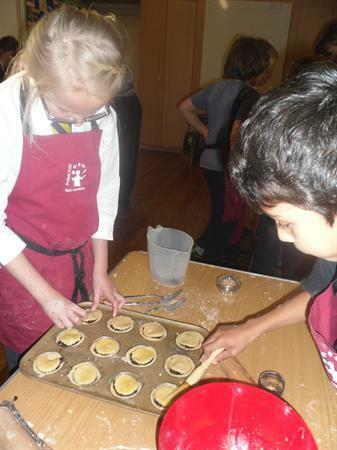 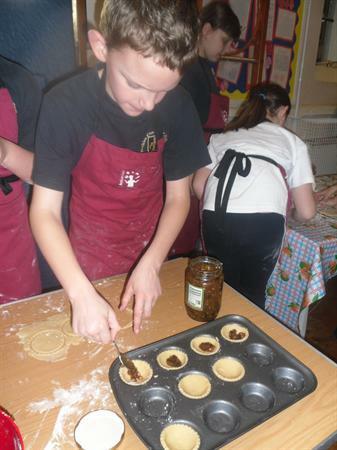 A big thank you to Chris Winch for coming in to make mince pies with the year 5 children. 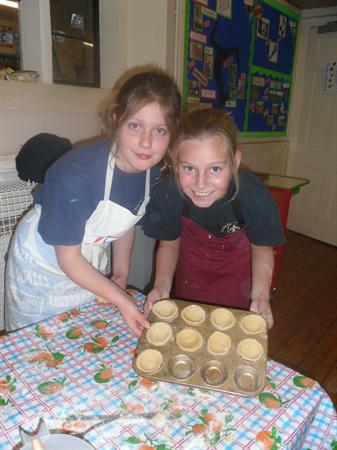 They were hugely enjoyed by the wonderful volunteers that help our school. 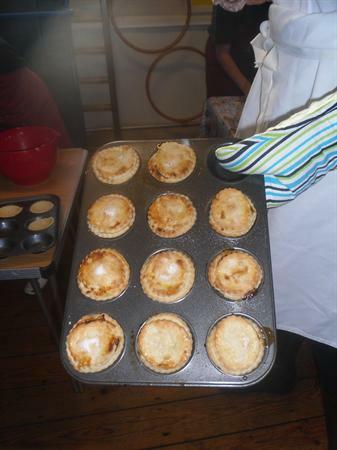 One volunteer was overheard to say "These are the best mince pies I have ever tasted!"